Toronto : Premier of the State Council of the People’s Republic of China, Li Keqiang, will travel to Ottawa and Montréal, Canada for an official visit from September 21 to 24, 2016. While in Ottawa, Premier Li will meet with the Prime Minister Justin Trudeau and other senior officials to continue to deepen a stronger, more stable relationship between Canada and China. During the visit, the two leaders will also explore how to expand the potential of the Canada-China relationship and create new opportunities for the middle class and those working hard to join it—including in the areas of trade and investment, environmental cooperation, legal and judicial collaboration, cultural exchanges and people-to-people ties. 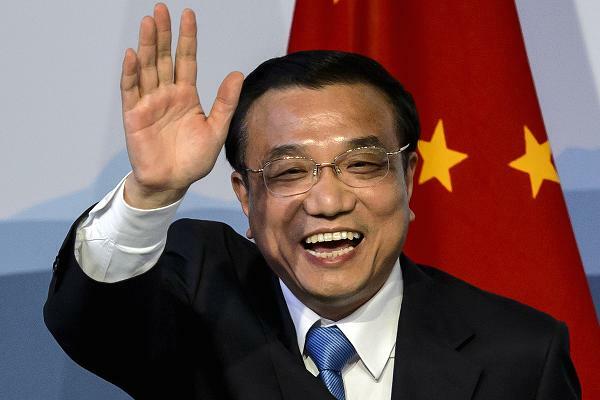 Premier Li will then travel to Montréal where he will meet with senior political leaders, leading businesspeople and members of the Chinese-Canadian community.